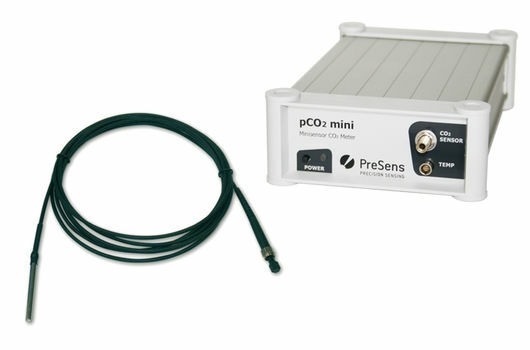 PreSens offers a compact benchtop fiber optic CO2 meter, as well as a detector unit for CO2 imaging. The carbon dioxide meter can be used with sensor spots, flow-through cells and dipping probes, and can therefore be implemented in most different applications. 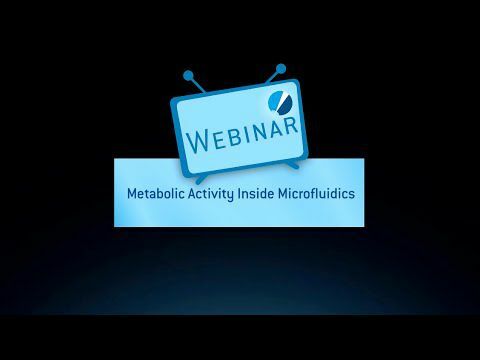 The fiber optic CO2 analyzer is controlled via PC and comes with an easy-to-use software. 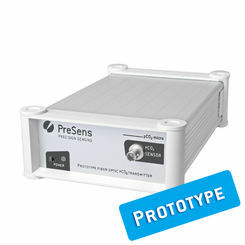 Due to its small footprint the systems can easily be installed in any measurement set-up. 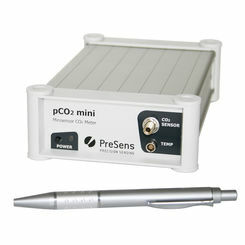 As one calibration can be used for a multitude of sensors this carbon dioxide meter ensure a fast work flow. 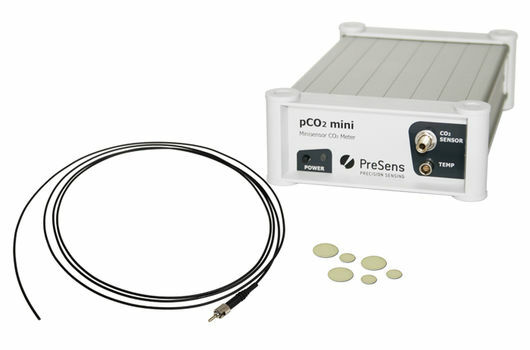 The pCO2 mini additionally has analogue in- and outputs and an open communication protocol that allows to digitally integrate the device in control systems. 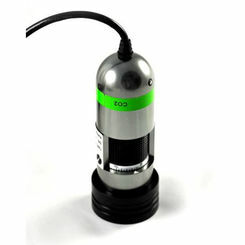 The detector unit for CO2 imaging is a compact, handheld fluorescence microscopes which is powered via USB. 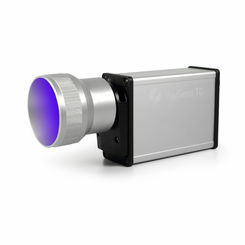 With this device optical CO2 sensor foils can be read out and CO2 distributions visualized 2-dimensionally. Single images or time-series measurements can be conducted, with each image containing the information of thousands of single measurement points.